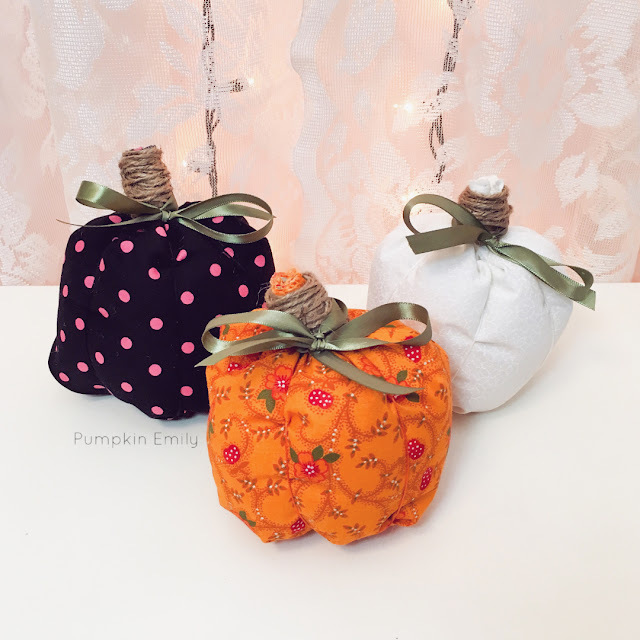 In the video you'll learn how to make fabric pumpkins without sewing! 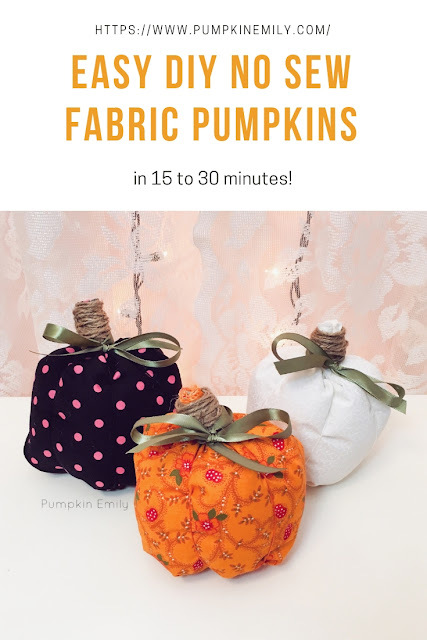 These fabric pumpkins are really easy to make and it would probably only take you 15 to 30 min to make. They also make great DIY fall room decor ideas.